We provide superior quality Handloom Silk Fabrics in the international market. The Handloom Dupion Silk Fabrics offered by us are used in making high quality garments. 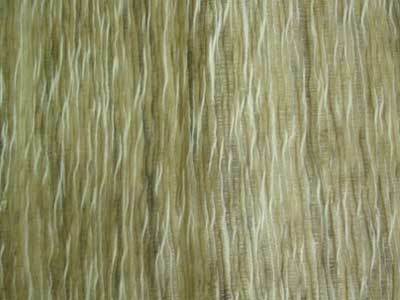 The fabric is very endurable as it is knitted from handloom silk yarns. Additionally, we are one of the principal Handloom Cotton Fabrics, Handloom Fabrics, Cotton Fabric Suppliers in India. Why our Handloon Silk Fabrics?